How come is a casual, conversational way to ask “why”. 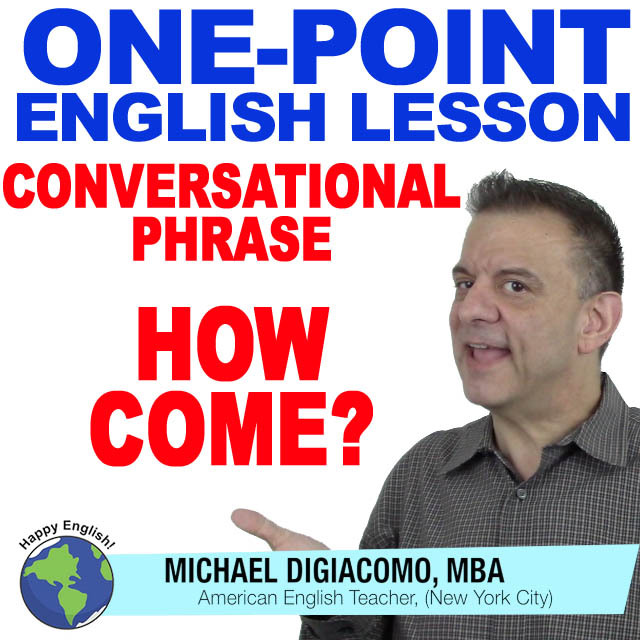 You can use how come as a stand alone phrase or you can make a question with how come by adding a sentence to it. You like to study English? How come? (or) How come you like to study English? You don’t like pizza? How come? (or) How come you don’t like pizza? How about you? How come you like to study English?